Say NO to sticky tape and add a bit of festive cheer with these amazing Snowflake Wrap Fixers. 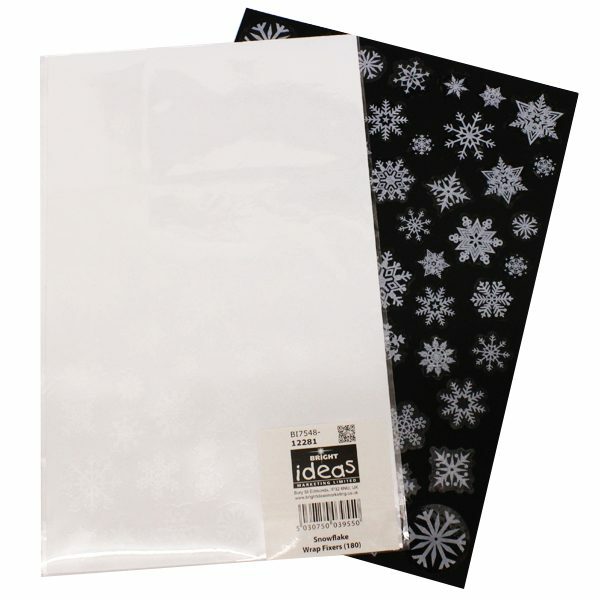 Quick and simple to use – they are ideal for wrapping presents, gifts and sealing envelopes. 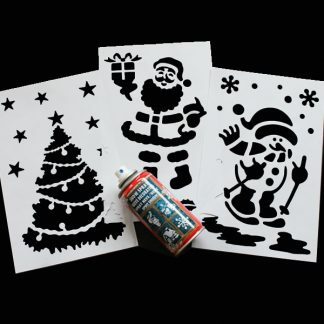 Pre-cut and supplied on clear sheets, you can quickly and very easily peel off a wrap fixer which means no more fiddling with the sticky tape trying to find the end! 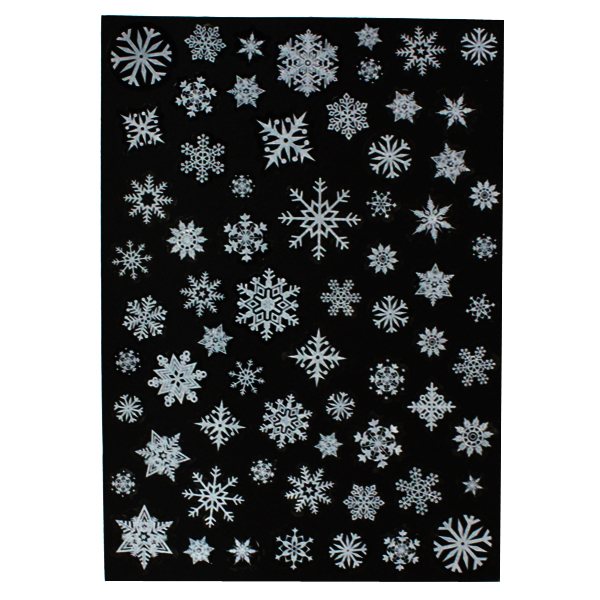 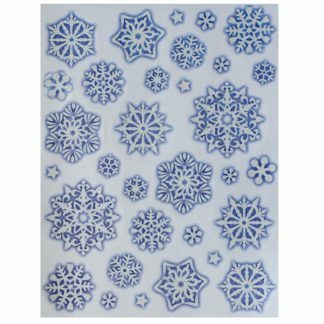 With 180 wrap fixers with snowflake designs spread over 3 sheets and each sheet measuring 19cm x 30.5cm. 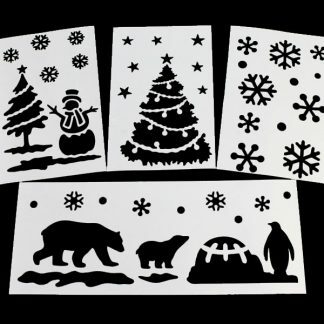 They are self-adhesive which makes them great value for money and very effective. 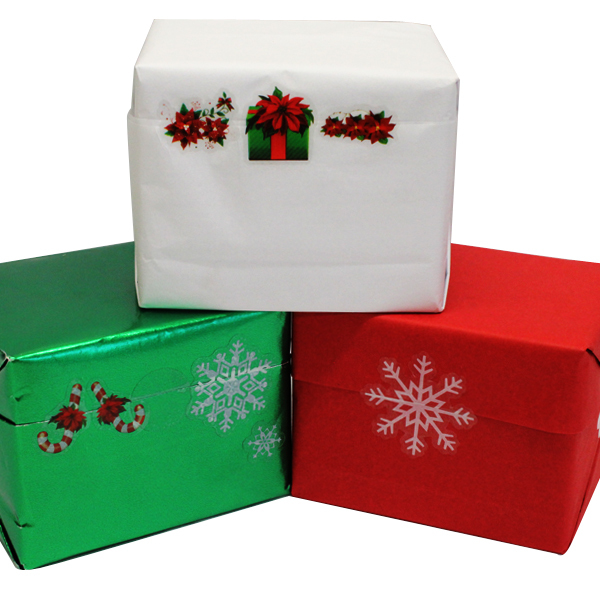 Use on all types of wrapping paper making wrapping presents easy and mess free!